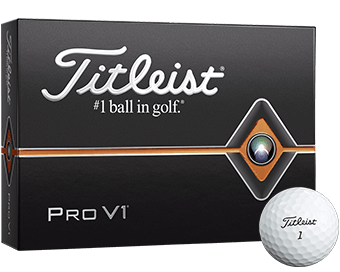 For golfers seeking a Volvik ball that offers the maximum possible distance, the Vivid XT is a perfect option. 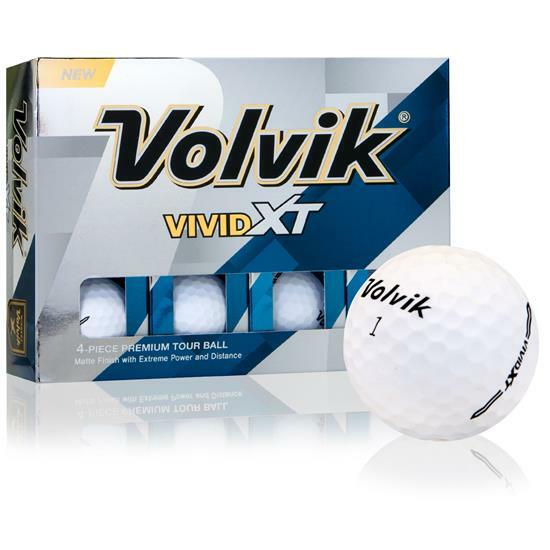 The Volvik Vivid XT is a 4-piece construction ball featuring a dual core and Zirconium cover. 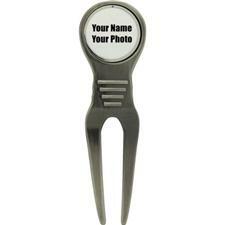 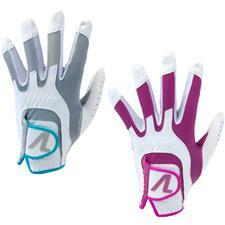 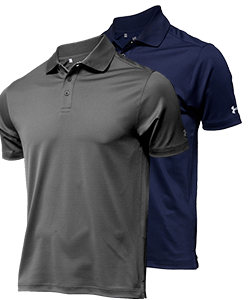 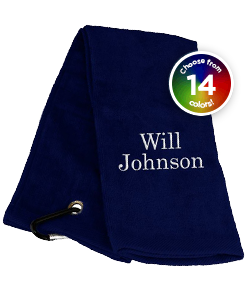 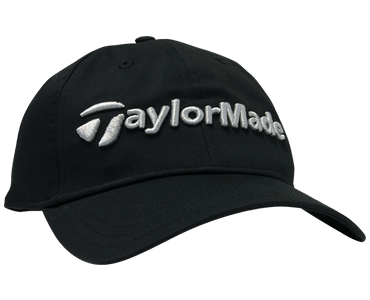 Also available in bright color options to help improve focus and visibility on the course. 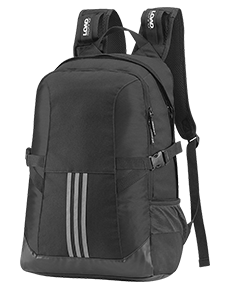 The distance has been improved through an upgrade to the dual core design, which now provides more efficient energy transfer to the inner core. 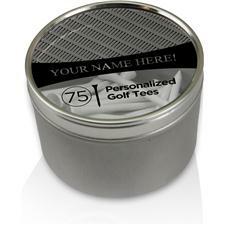 The Zirconium cover offers golfers a soft feel with more consistent spin when attacking the green. 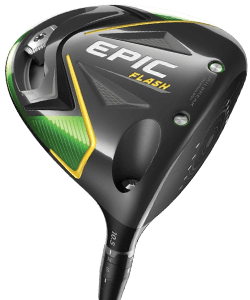 This construction is wrapped up in a clean matte finish designed to improve trajectory through better aerodynamic consistency. 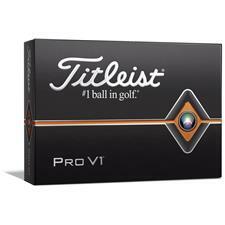 You are about to post a review for Volvik Vivid XT Matte White Golf Balls based on your knowledge of its playability. 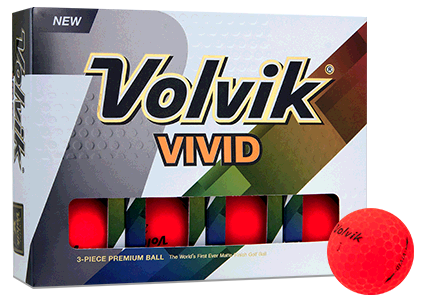 This review will show up under all variations of Volvik Vivid XT Matte White Golf Balls, including new, personalized, and custom logo.